M-Net (originally an abbreviation for Electronic Media Network) is a South African, subscription-funded television channel, established in 1986 by Naspers, which offers a mix of general entertainment, children's programmes, sports and movies. 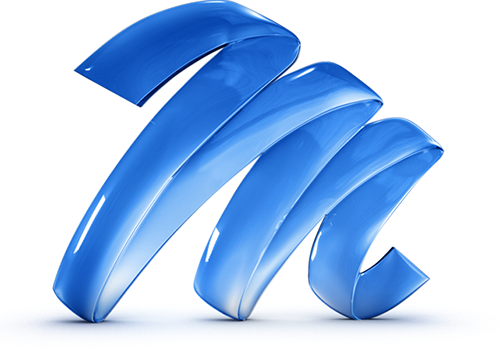 The Electronic Media Network Limited was founded in 1985 as South Africa's first private subscription television service. 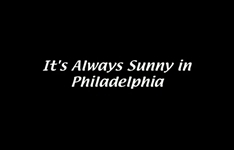 The first broadcast, comprising one 12-hour channel, went out in October 1986. M-Net's mission is "to create the best television entertainment in Africa and beyond". To this end they invested significantly in local productions. 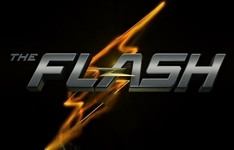 Productions such as Studio 53 broadcast across the African continent and the rest of the world. 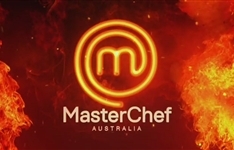 The adaptation of international formats such as Big Brother, Idols and MasterChef endeavours to keep subscribers in touch with world-class shows. M-Net is a premium general entertainment channel featuring premiere movies, as well as first-run TV series, music specials and documentaries. The M-Net stable includes M-Net Satellite, M-Net Terrestrial, M-Net Africa East, M-Net Africa West, M-Net Africa East and M-Net Africa West.